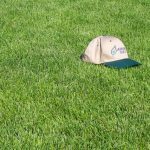 Countryside IV is workhorse blend of elite bluegrass varieties makes this mix an all around winner. 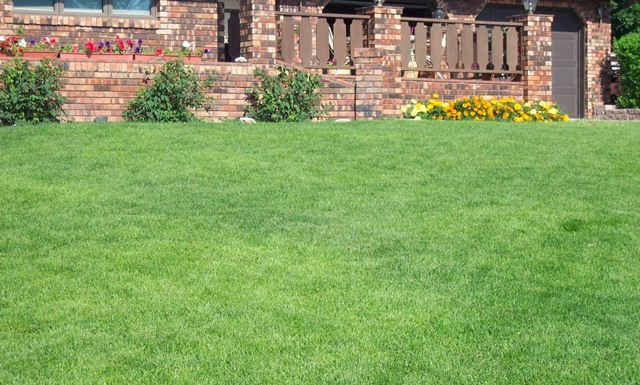 Giving you premium quality turf with deep green color, fine leaf texture, good density, and improved disease resistance makes this a very economical choice for most homeowners that want a bluegrass lawn. This blend is moderately adapted to shade making it a good fit for most settings. The genetic diversity of the varieties in this blend help disease and insect resistance. 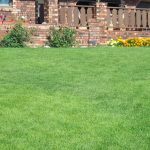 The early green up of this blend in the spring makes an attractive looking lawn earlier in the year than other blends on the market. 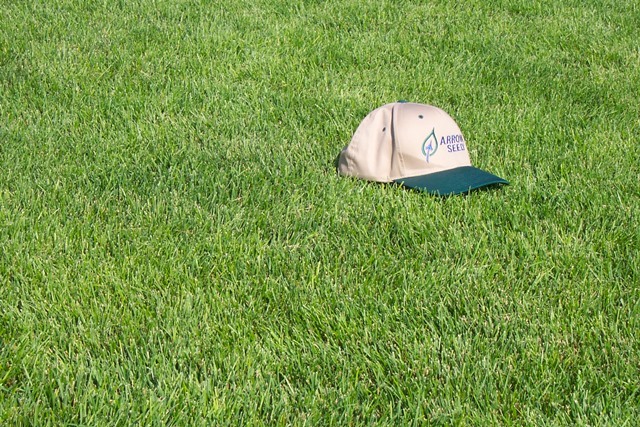 This blend will do alright with mother nature providing the water, but it will perform best under irrigation.